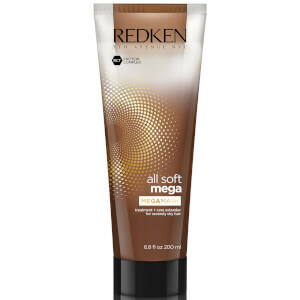 Catering specifically for dry hair, the All Soft Mega Hydra-Melt Cream from Redken works to provide increased softness, manageability, control and shine, without extra weight or residue. Infused with a host of beneficial ingredients, including Cactus Extract, Aloe Vera and Sacha Inchi Oil, the leave-in treatment delivers intense nourishment and hydration to leave hair sleek and supple from root to tip. 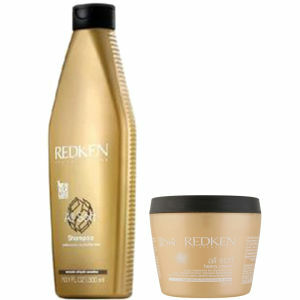 Helps to strengthen brittle strands and lock in moisture for a salon-worthy finish. 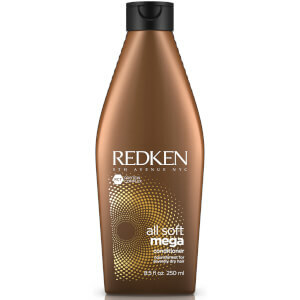 Perfect for medium to thick hair types. 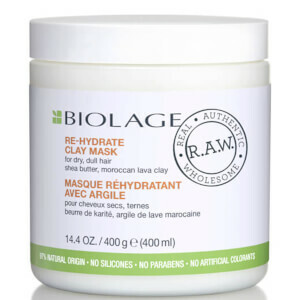 After conditioning, apply to clean towel-dried hair. Leave-in. Style as usual. In case of contact with eyes, rinse them immediately. Aqua / Water, Cetearyl Alcohol, Behentrimonium Chloride, Cetyl Esters, Amodimethicone, Parfum / Fragrance, Sodium Benzoate, Isopropyl Alcohol, Citric Acid, Plukenetia Volubilis Seed Oil, Trideceth-6, Glycerin, Caramel, Chlorhexidine Dihydrochloride, Cetrimonium Chloride, Benzyl Alcohol, Coumarin, Linalool, Benzyl Benzoate, Aloe Barbadensis Leaf Juice Powder, Hexyl Cinnamal, Limonene, Citronellol, Amyl Cinnamal, Geraniol, Citral, Cereus Grandiflorus Flower Extract / Cactus Flower Extract, Alpha-Isomethyl Ionone, Glucose, Lactic Acid, Potassium Sorbate, Tocopherol.